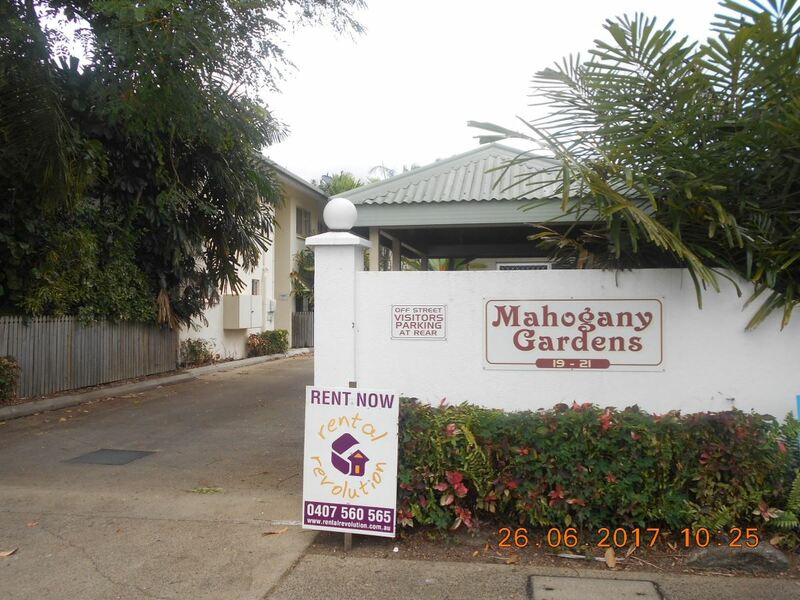 We’re excited to offer this 1 bedroom furnished unit at the back of a quiet complex that’s close to local shops and transport and is security screened. 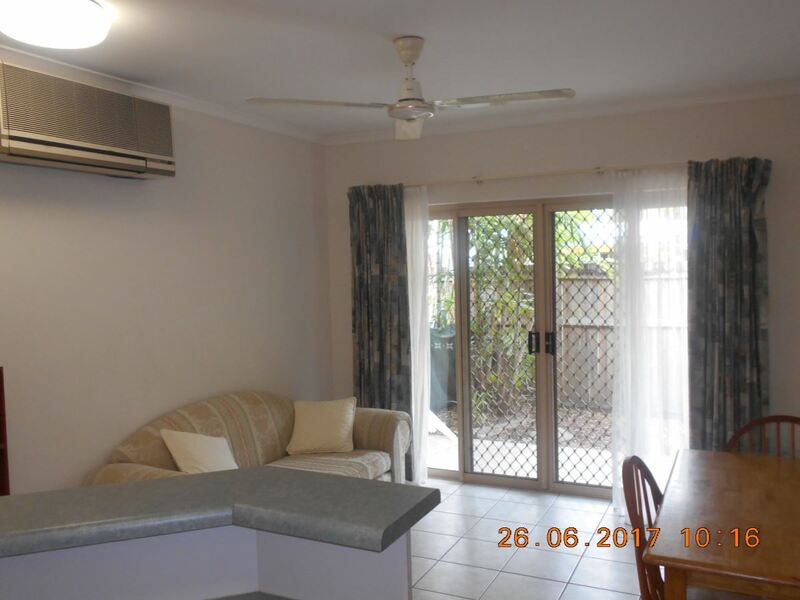 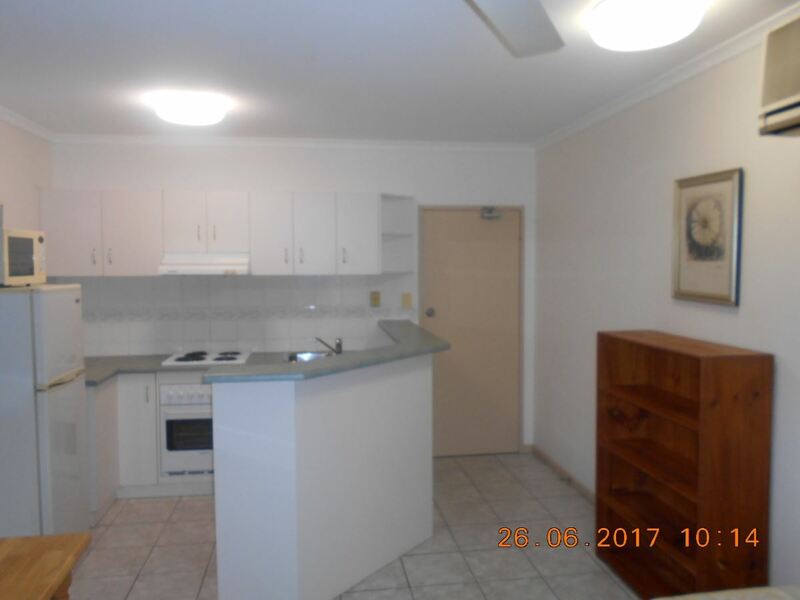 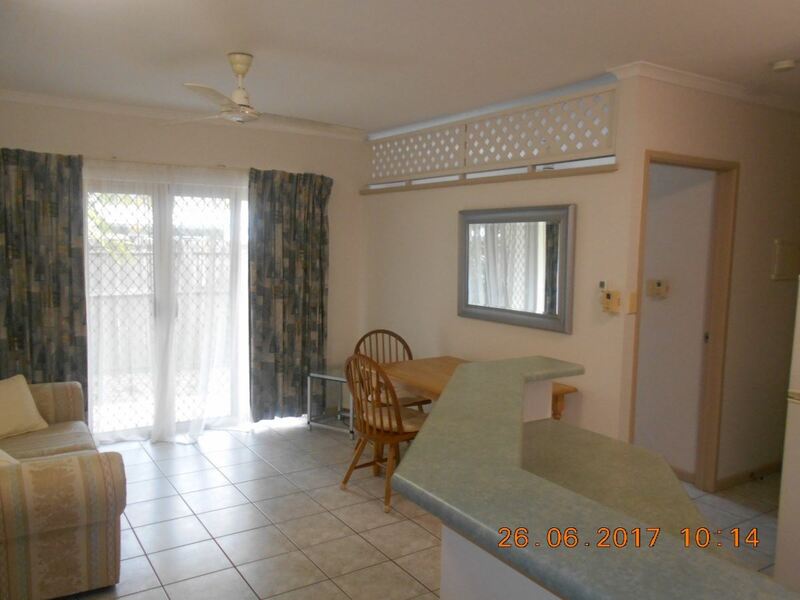 This ground floor unit is tiled and air conditioned and is ready to move right into. 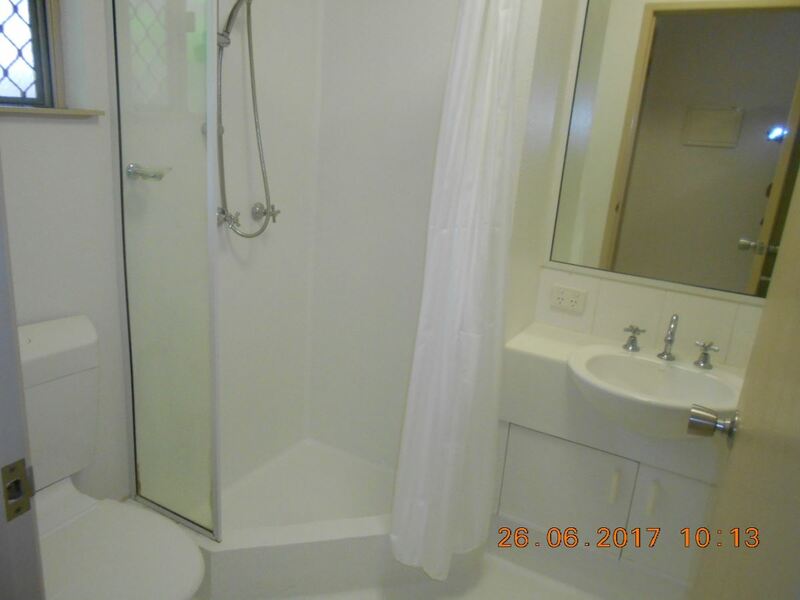 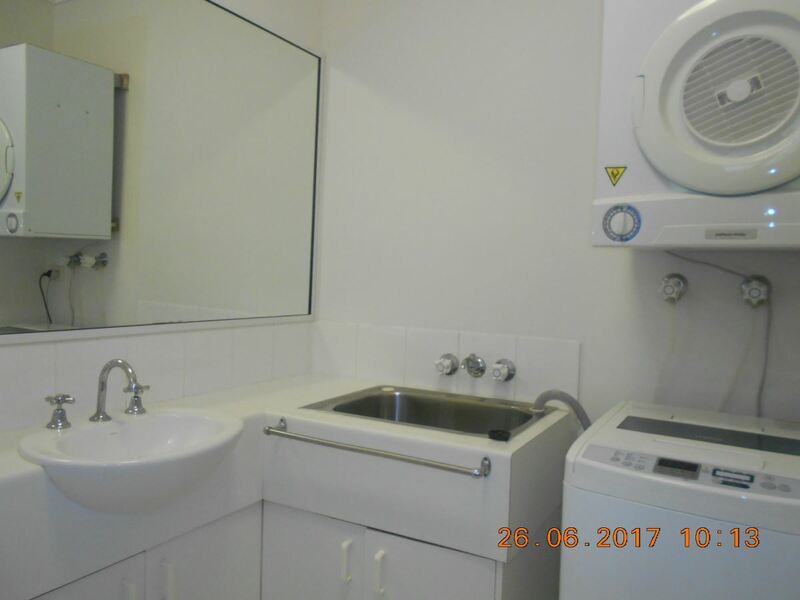 Combined bathroom and laundry , and the toilet is separate. 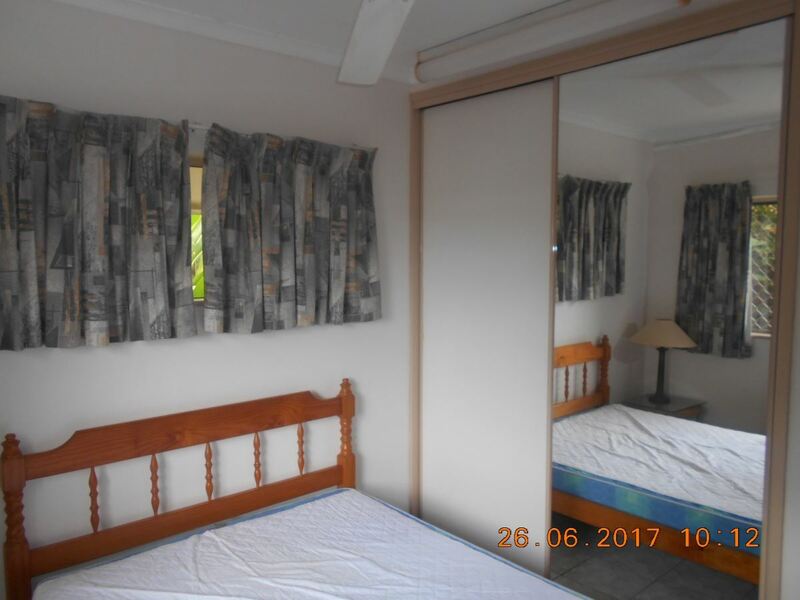 Bedroom has a good sized built in robe and there’s a great courtyard off the living area, however please note that pets are not allowed by order of the body corporate. 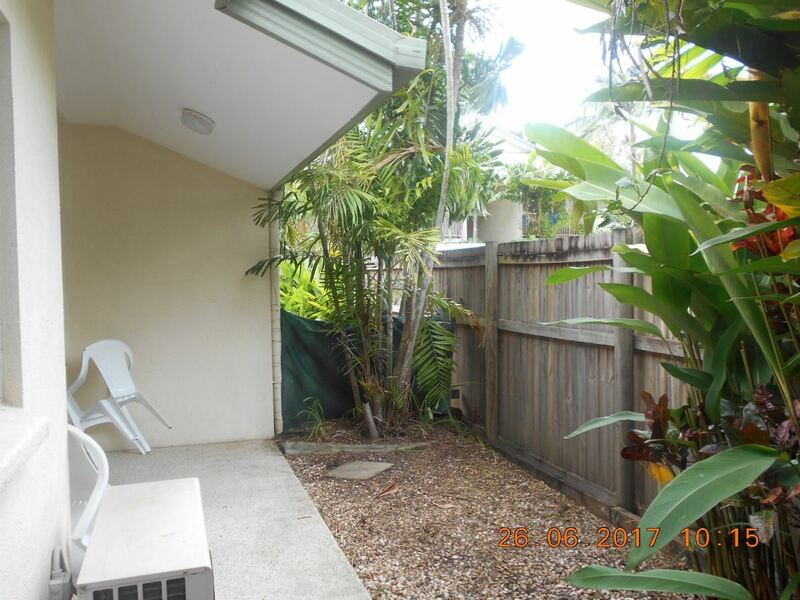 Undercover parking for one.